NEW COMMIT: Ashburn, Va. native and current high school junior Allison Kopac has announced her verbal commitment to Notre Dame as a member of the class of 2024. Kopac swims year-round with Nation’s Capital Swim Club and owns five Winter Junior time standards. 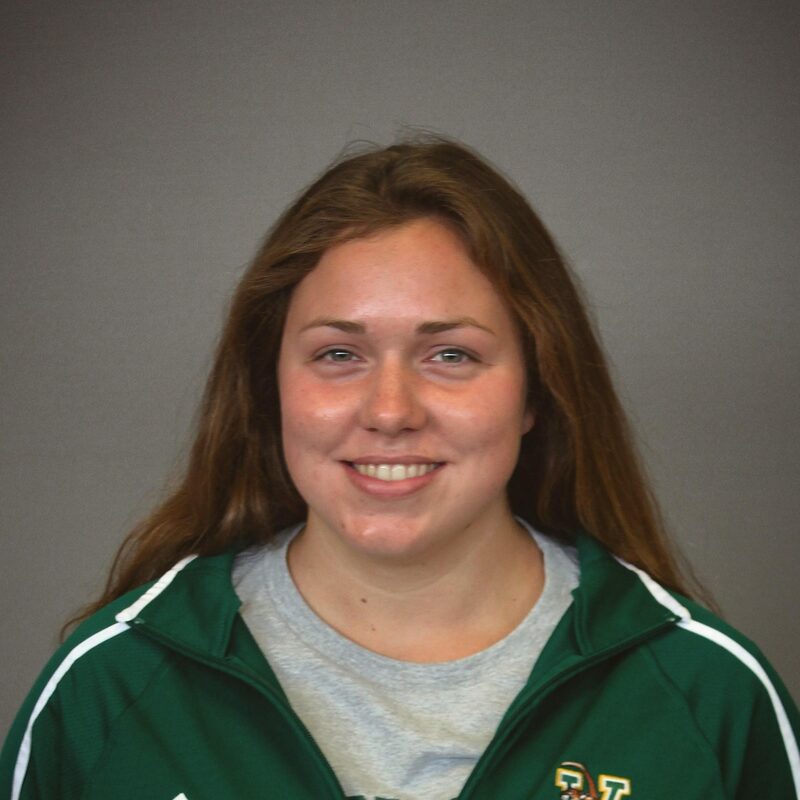 She most recently competed at the Tom Dolan Invitational in December where her highest finish was a seventh-place showing in the 200 free after racing four events at Winter Nationals. Kopac earned silver in the 400m free and bronze in the 800m free at NCSAs this past summer and recorded a pair of top-15 finishes at NCSAs last spring. Also representing Riverside High School, Kopac is a six-time Virginia 4A State Championship finalist. She won the 100 free and was the 200 free runner-up as a junior after winning the 500 free and taking second in the 100 free during her sophomore season. The NISCA and USA Swimming Scholastic All-American also won the 100 free and 500 free during her rookie campaign. Kopac will add valuable depth to the Fighting Irish’s mid-distance group even with 1.5 years of club swimming still to go before arriving on campus. She would’ve scored in the C-final of the 200/500 free at the 2019 ACC Championships where Notre Dame finished fourth overall in the team standings.